Austin Texas is known to produce some of the best athletes in different sports, but recently basketball has been the sport that is getting the most attention. Westlake High School is home to not only one of the best post players in all of Texas, but also all of the country. 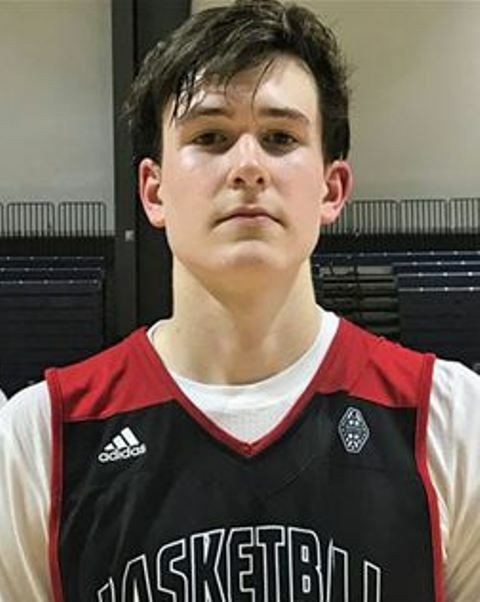 Class of 2019 F/C Will Baker is becoming a household name for his dominance on the court, and the scary part about his upside is that he is only beginning to scratch the surface. Baker’s game can be summed up in one word, dominate. The minute that he steps on the court he causes matchup problems because of his unique skill set. He stands 6’10 and weighs in at 220 pounds and is every bit as elite that you will find at the high school level. He can catch in the post and finish with ease around the basket. He has a very high IQ offensively and seems to always make the right plays when he catches it. He understands how to keep the ball high away from smaller defenders poking at the ball, or he has the ability to spin baseline to avoid double teams. Once he catches the ball in the paint he is almost automatic in terms of finishing. He has worked hard at adding range to his jump shot, as well as putting the ball on the floor on the perimeter pulling up for the midrange jump shot. The fact that he is lefthanded adds another dimension to his game as defenses constantly struggle to figure out just how to slow him down. The defensive end of the floor is where he may excel the most. He is the ultimate competitor who plays just as hard of defense as he does on offense. He is the first to dive on the ground for loose balls, or to step in the paint and take a charge for his team. On the glass, he is fundamentally sound in terms of boxing out and securing rebounds, or staying in position to get blocks and help his team get out into transition. While he will have to add some bulk to his frame, he has all the tools to play at the next level at any university that he so chooses. His dominance on the court this season has put his Westlake team in position to compete for the state title this weekend in Texas. This should only add to already impressive list of schools that trying to land this top recruit. Baker currently holds offers from Kansas, North Carolina, Texas, Texas A&M, Auburn, Baylor, Georgia Tech, Oklahoma, Stanford, TCU, and UCLA. He has recently picked up offers from Oklahoma State and Tulsa as well and gaining heavy interest from Arizona and Gonzaga. This list should only continue to grow after the state tournament as well as an impressive showing in the spring and summer travel circuits.